Modi Government: Here is how it has performed till now! 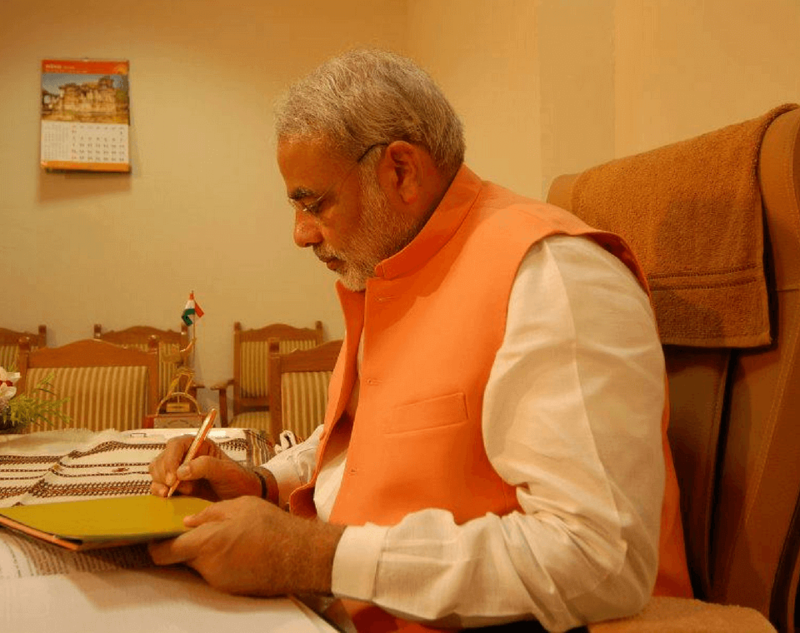 Home Analysis Modi government: Here is how it has performed till now! So after almost 4 years of PM Modi’s government has anyone received 15 lakh that was promised? The answer most probably is no. 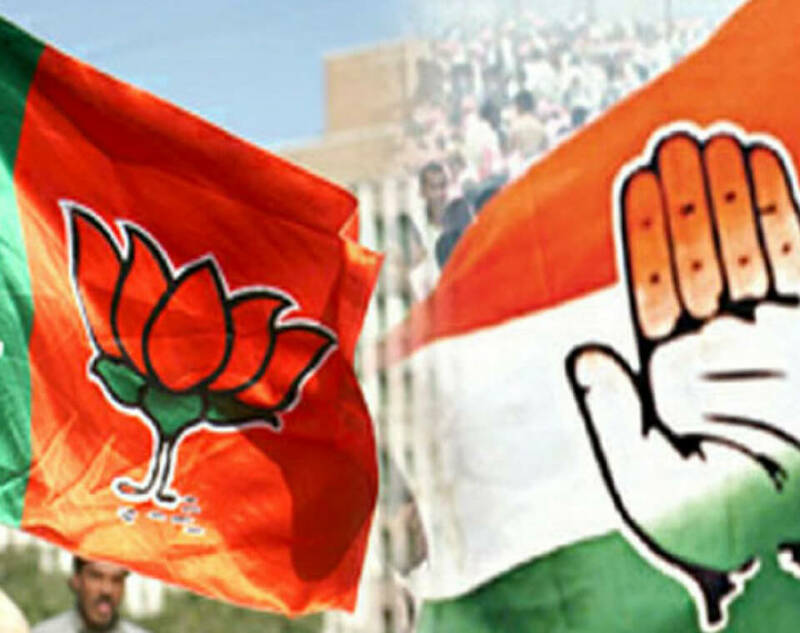 Prime Minister Modi and Bhartiya Janta Party came into power on the promise of development and corruption-free government in 2014. And now for the last almost three and half years, we had an NDA government led by PM Modi. 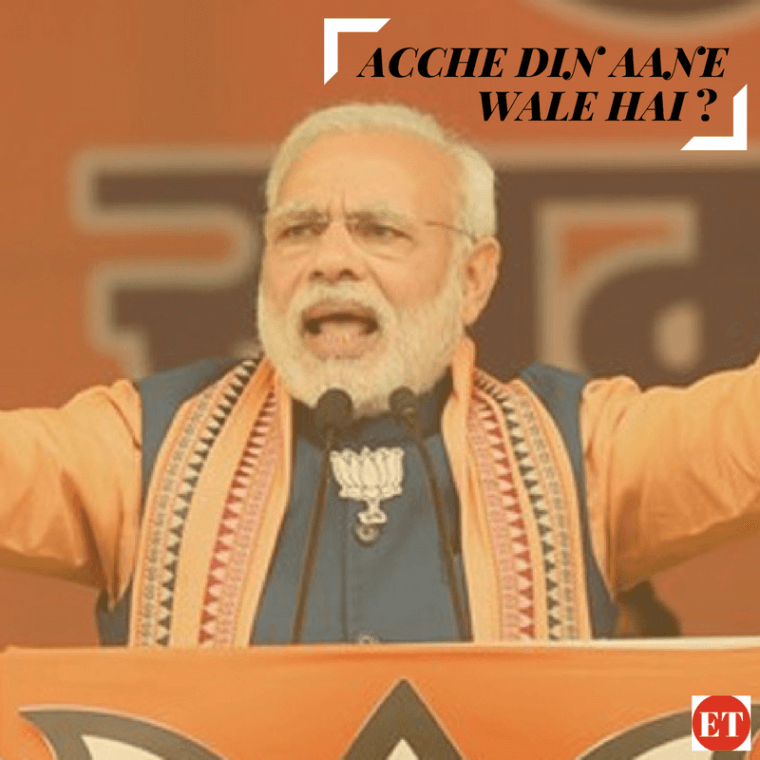 So, how has the Modi government fared in his tenure on economic and infrastructural promises that he had made? In rallies leading up to 2014 election, one of the major issues that PM Modi focused on was development. 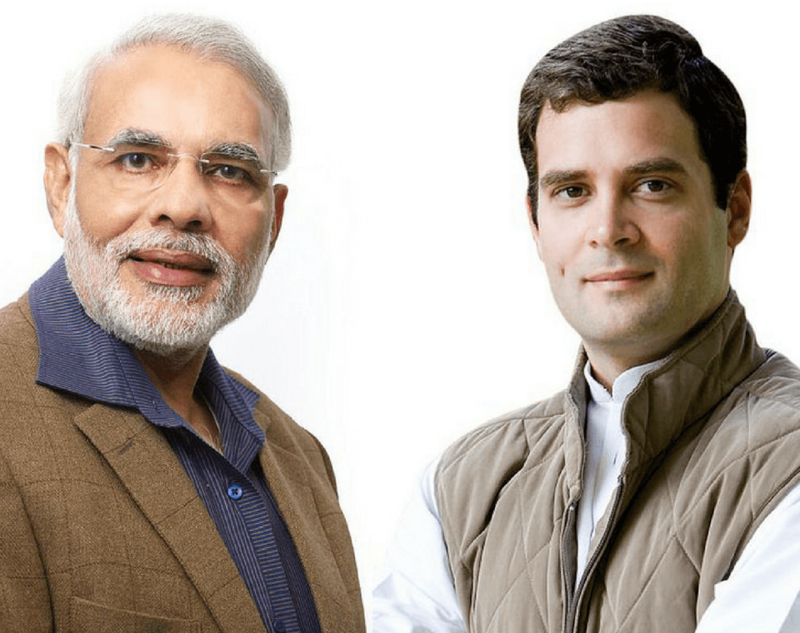 PM Modi targeted and accused the UPA of neglecting the economic responsibilities and of policy paralysis. 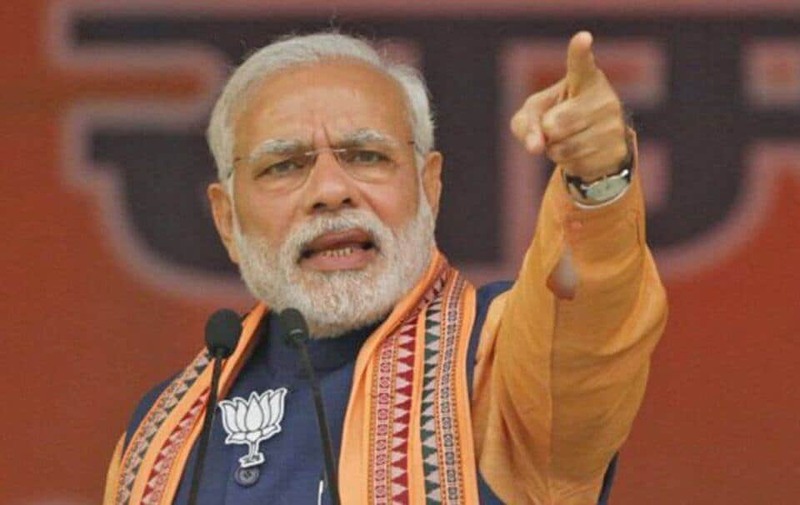 He put forward his Gujarat model in front of the people of the nation and made the comparison.In the same breath, he iterated that with him in power India will once again become “Sone ki Chidhiya”. Now it has been almost four years and numerous elections in between. 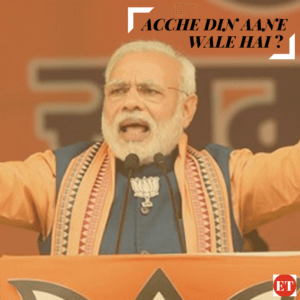 So now let’s try and answer the question of – How has the Modi Government fared in these 4 years on the economic frontier? 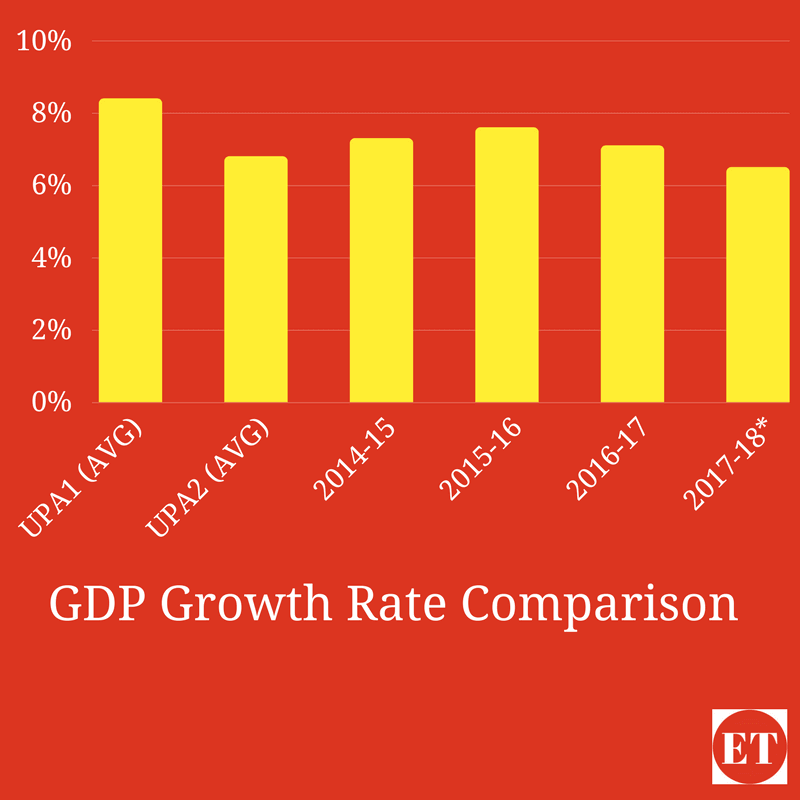 In terms of Year on Year(YoY) GDP growth, the Modi government enjoyed its best year in 2015-16 when it grew around 8% and everything was seemingly rosy for the government. The real change came in November of 2016 when PM Modi announced Demonetisation. The move surely impacted the economic growth of the country with businesses finding it hard to recover from lack of currency in the market. GDP came crashing down to 6.1% from 7% in the previous quarter, also losing the tag of the fastest growing economy in the process. Since then India has been struggling to achieve that benchmark of 7%. 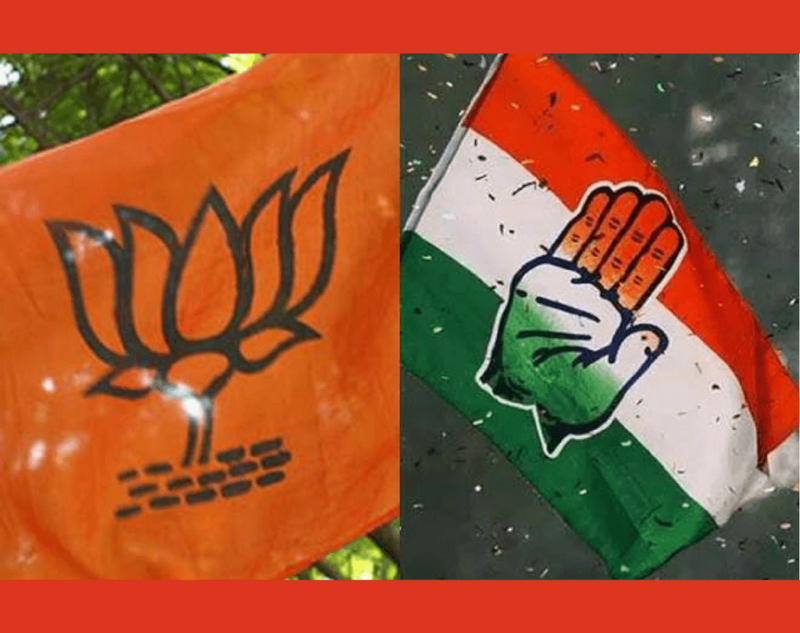 Read more: Can BJP Win The General Elections 2019? In the financial year of 2017-18, it is quite clear that things have not improved drastically. The GDP still remains quite low and now even the government on the floor of the parliament acknowledged it. On 29th December, Finance Minister in his statement said: “slower economic growth reflected the lower growth in industry and service sector.” It means that manufacturing sector has yet to recover from the jolt of demonetization and the reform of decade GST. In every developing economy, be it China or the USA in its boom phase, it was the manufacturing sector that carried their economy forward. One of the pet projects of PM Modi also focused on this sector- the Make in India scheme. When it was started it gathered up many voices in its support but now they are reluctant voices. The scheme its core was a good effort but lacked the implementation that it needed. 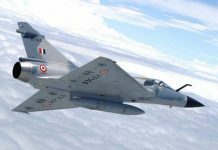 Projects like the Rafael deal in which a certain amount of aircrafts will be made n India and preferences to Indian made arms in buying the policy of army is a welcome step. 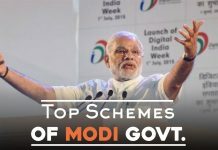 The scheme seems to be really far thought one and not a short-term boost to the economy. The numbers also back this, in Q1 of this year, the Index of Industrial Production slumped to three year low of 5.7%. Accidentally it is also the lowest in NDA regime. The slump was credited to double effect of “demonetization and GST rollout“. 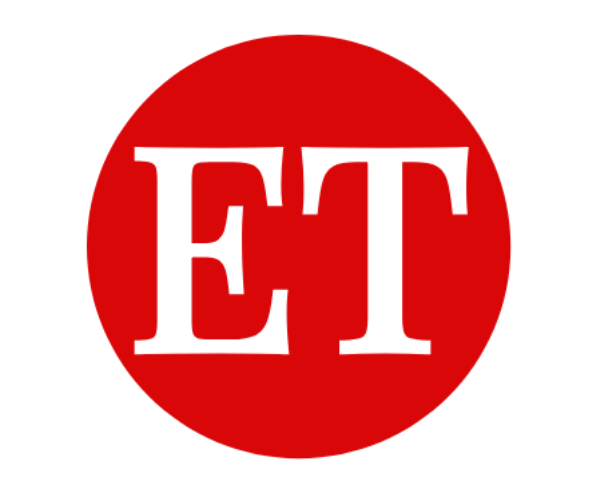 This has severely affected the Micro, Small and Medium industries (MSME’s). The demonization took their money away fro while as they primarily traded in cash. 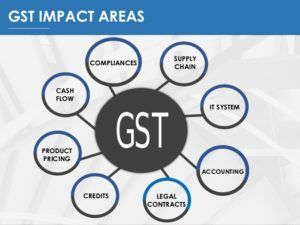 The GST rollout sucked their money from the working capital as big companies withhold their orders and payment. This sector makes the chunk of India economy, thus the adverse effect. For some time now Goods and Service Tax(GST), and no it does not mean Gabbar Singh Tax. The rollout of GST is a big thing, which Modi government should take full credit of. 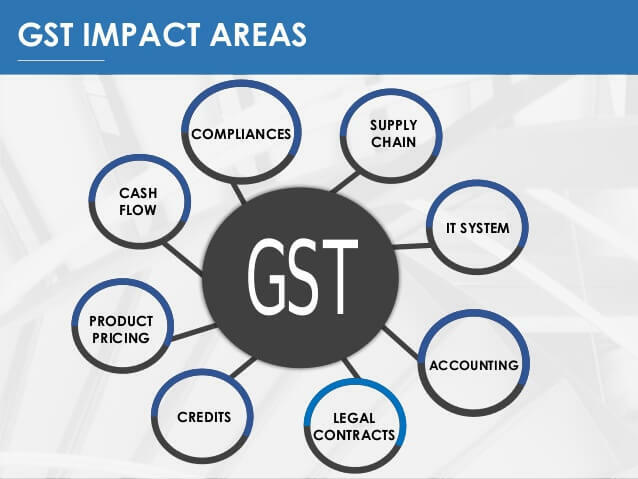 The making of GST might have been done by Congress and subsequent government but still, the rollout was a mammoth task. The task and will was to take the brunt of its negative. It was no secret in economist circles that GST in first months will slow down the economy and challenges will arise. And they did in plenty. In economic term, the biggest setback to the government was the inflation rate. It grew quite steadily to around 4.88% in November. 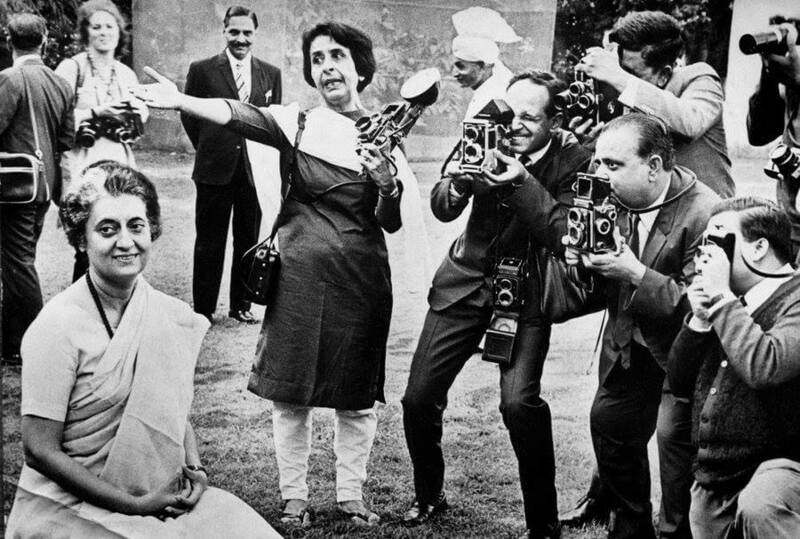 PM Modi in his quirky way had quite often targeted the Congress for the same thing. 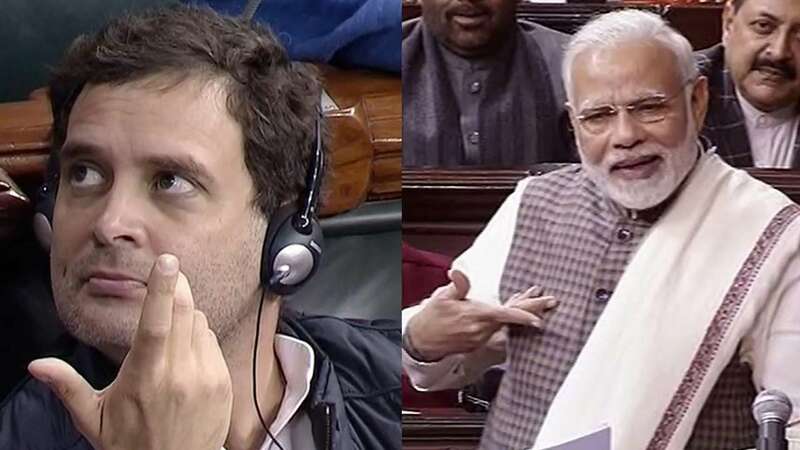 This timetables turned and Rahul Gandhi did not miss, although he miscalculated. In India where almost the 60% of the population buys ration on weekly and monthly basis inflation always strike hard. It did this time also and the result was in shown in Gujarat. Another reason for this was the mismanagement of crops on part of various state governments. We have a curious case in the country when in space of few months a crop is garbage and then gold. In June, of this year we had prices of onions as low as 6rs and then 60rs in November. This shows the lack of a central policy and state as well. The promise of policy paralysis gone seems to be a distant dream or is it. The elephant in the room throughout this previous four years has been the Non-Performing Assets (NPA). The problem is not quite as simple as it seems. On their part, NDA government up till now has handled it pretty well in tandem with RBI. The first important step was taken by the RBI and government was the decision to call this NPA’s a loss in balance sheets of Banks. This did imbalance the balance sheets but also helped in starting the cleanup process. 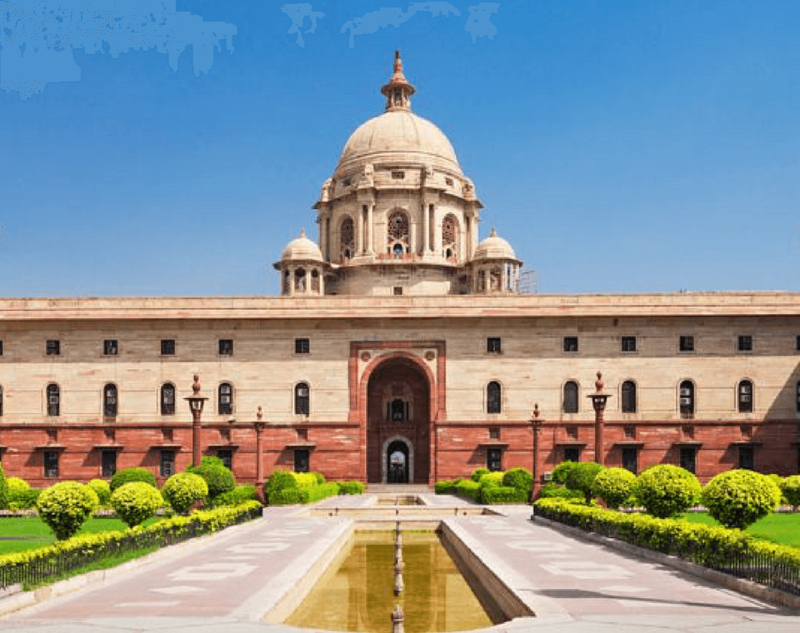 The government on its part passed the new Insolvency law which is a good one. It is harsh on the defaulters and also makes insolvency much easier to declare. But it has critics as well. The law is also pretty lenient on the banks for giving bad loans and could be used to enforce insolvency. The NPA problem was softened by also the help package of 2.11 Lack crores rupees by the government. Though they named it as the recapitalization of banks it is a help package none the less. The blow of NPA’s is just softened though by this not terminated and for PM Modi to fulfill his promises he needs to resolve this issue. 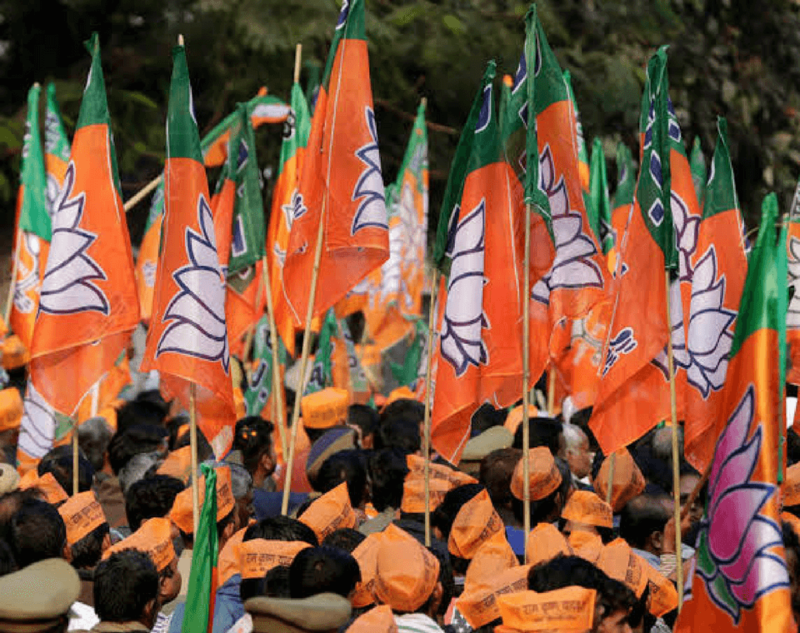 For the criticism of NDA government, it has also earned its praise in many respects. They have increased the Minimum Support Prices (MSP) of crops as promised. The latest data realized by Agriculture ministry shows an increase in MSP of rabi crops to almost 1000rs in some crops. In the infrastructure sector, the rate of completion of roads per day reached 20km up from 9km in 2013-14. The roadways ministry though still missed its target of 15,000 km an ambitious target. Still, managed the highest length of 8,160km in its history. The credit also goes to Minister Nitin Gadkari, who is also managing the Ports ministry and its ambitious project of Sagarmala and cargo transport by rivers. Another major sector where the government deserves a praise is in electricity. India for the first time declared itself of energy surplus. The electrification of all India which seemed like a distant goal could actually be achieved before 2019 if the speed of the projects is maintained. PM Modi’s one the major promise included that of lighting every household or otherwise not coming back to ask for a vote. He seems to be on track ongoing everywhere asking for re-election. The praise should also go to Piyush Goel who was the minister electricity ministry along with coal. 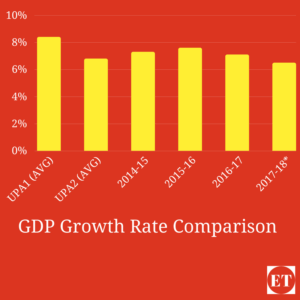 How Modi Government performed overall? So for the 3 and half years of Modi government, we have had quite ups and downs. Demonetisation and GST are some of the headliners of this tenure. The recent economic slowdown is puzzled with SENSEX and NIFTY touching records high every month. The 15lakh rupees in bank account might be put down by BJP as a Jumla but they are in the business of politics. They themselves have put the onus on their performance from the start and now are high time for delivery. As we saw that Modi Ji’s Acche Din was quite short-lived but the structural change like GST might bring them back. The delivery of infrastructure and electricity might just prove more important than previously thought. 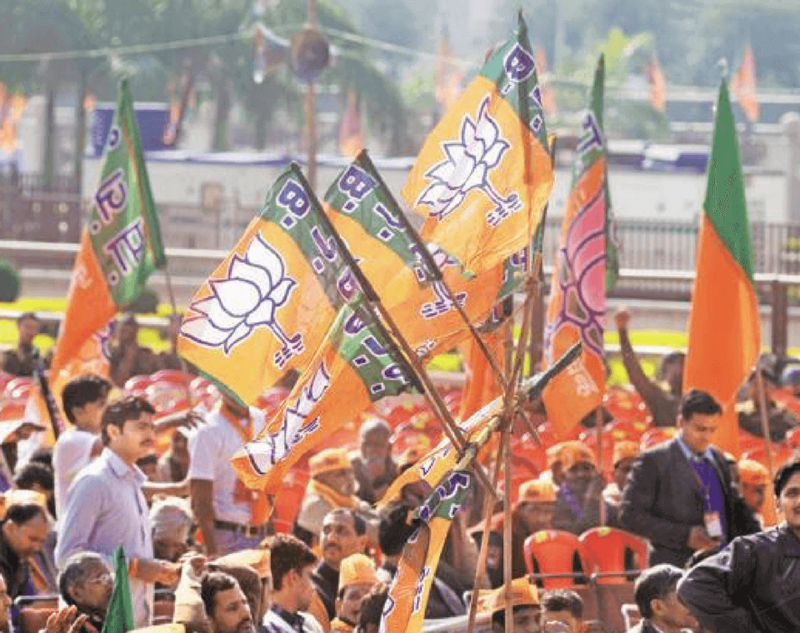 In the run-up to Lok Sabha elections, PM Modi had made rhetorics and promises. I analyzed some of his big promises in the field of economics but his one of famous one came with respect to foreign policy. Who can forget his “56-inch ka seena hona chahiye “jibe to Manmohan Singh? The statement came with respect to India’s policy towards Pakistan. So how has PM Modi dealt with Pakistan in his foreign policy? The policy in the beginning of his tenure seemed quite confusing. He visited the then Prime Minister of Pakistan Nawaz Sharif house. The trip was an unexpected one and quite frankly bewildering. He just dropped in Lahore to visit PM Sharif house on occasion of latter’s Grand-daughter wedding. The visit if now seen in retrospect was coming. 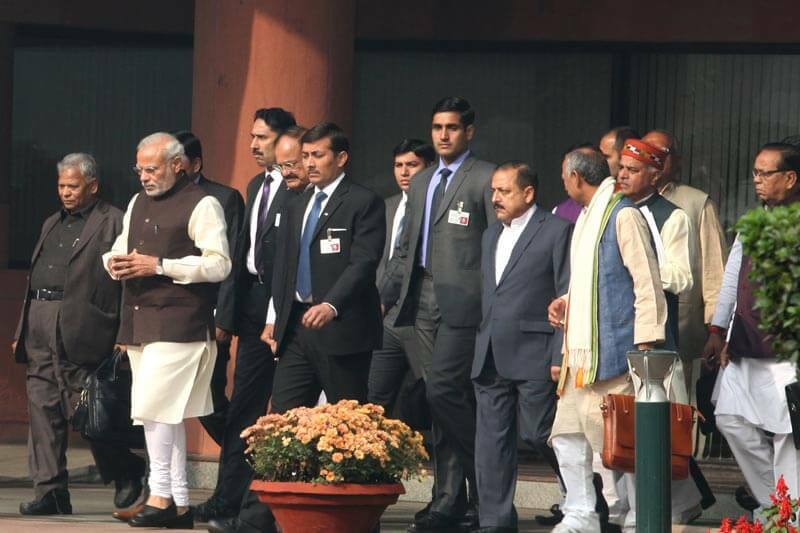 PM Modi in his oath taking ceremony invited leaders of all SAARC nations. Giving a clear sign of his vision of a global outreach and presenting India on the world stage as a leader and not follower. His subsequent policy of looking east is the extension of this vision. The agreement with Bhutan and Nepal in the energy and infrastructure sector is a clear mandate of his policy. India recently stood with Myanmar when it was criticized for treatment of Rohingyas. India on its part though played it on a fine line. It launched Operation Insaniyat, to help Rohingyas and show Bangladesh that it was with them also. 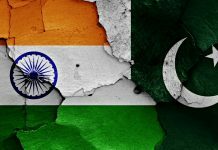 Coming back to PM Modi’s visit to Pakistan, it backfired at that. The trip was followed by an attack on Pathankot airbase in Punjab. 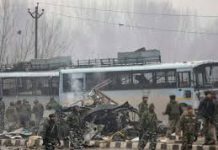 The strike was carried by Jaish-e-Mohammed a terror outfit based out of Pakistan. 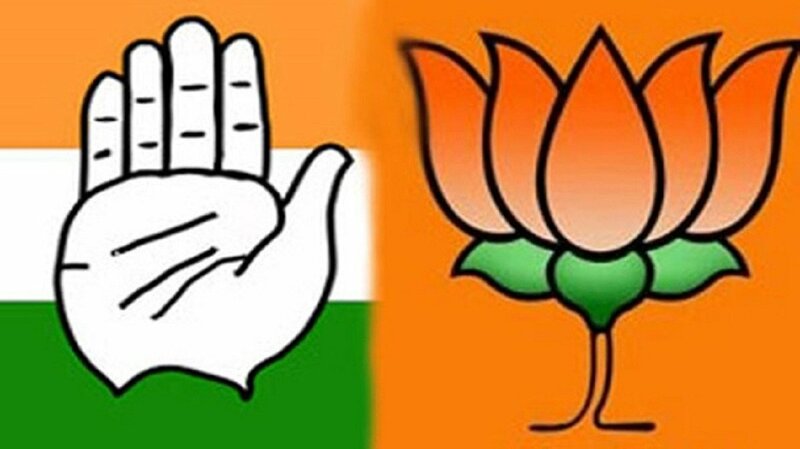 The so-called Biryani policy was once again questioned and the government and particularly PM Modi faced a lot of flack on his “56-inch ka seena” statement. He once again was against the wall in 2016, when Uri attack happened and 19 soldiers were martyred. This time though government gave a reply of surgical strike. Ever since that, we had quite a no-nonsense approach to Pakistan, whether in case of Kulbhushan Jadhav or criticizing Pakistan on world stages. Another criticism of PM Modi in early 2016 was he was taking too many foreign tours. He has until now taken 33 foreign trips and visited around 50 countries. On his first tour to US and UK, he gathered quite a big crowd of NRIs Diaspora there. He made a speech in Madison Square Garden, in US which was televised all over India and US alike. This showed the popularity of PM Modi in foreign countries. He has ever since made this a part of the plan to address Indian Diaspora in countries he visits. 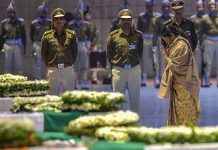 Is the Modi government taking too many foreign trips? So has all this speeches and visits has had any effect on our foreign standing? The answer seems to be positive. India in last three years had emerged as a leader in the International arena. India’s stand on Paris climate deal and in the recent meeting of World Trade Organisation was taken seriously. Especially, after backing of US from Paris deal the onus of contributing towards the goal is taken by India. The third biggest contributor to carbon emissions. Another aspect of this was India’s admission to Wassenaar Arrangement which controls the export of conventional weapons. India stance of joining United Nations Security council too gathered support from many countries and India almost entered into Nuclear Suppliers Group. The entry was only held back by China and Non-Proliferation Treaty. 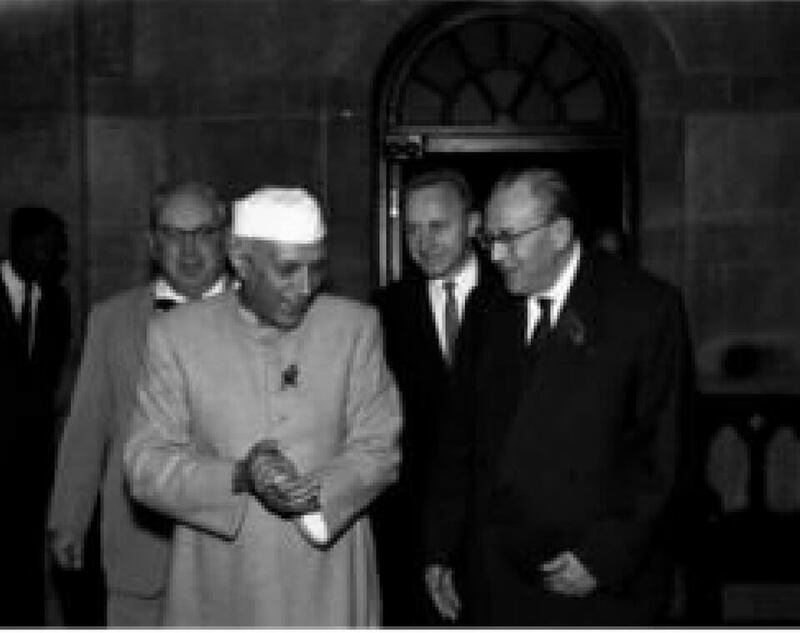 China campaigned against India as it had not signed NPT. India on its part is holding firm of not signing NPT as a non-nuclear member. The failed bid though is a failure on part of the government as it could not manage to garner enough support. Recently we also had first International body based out of India, the International Solar Alliance. The ISA is an alliance between countries who receive almost 300 days of sunlight to promote Solar energy production. It was launched by France and India during Paris climate Summit. How is Modi government’s foreign policy faring? PM Modi’s foreign policy started with some stumbling and took time to be formed. In the early part of his tenure, he tried reaching out to Pakistan and China but did not succeed. He has since though gone tough on both. 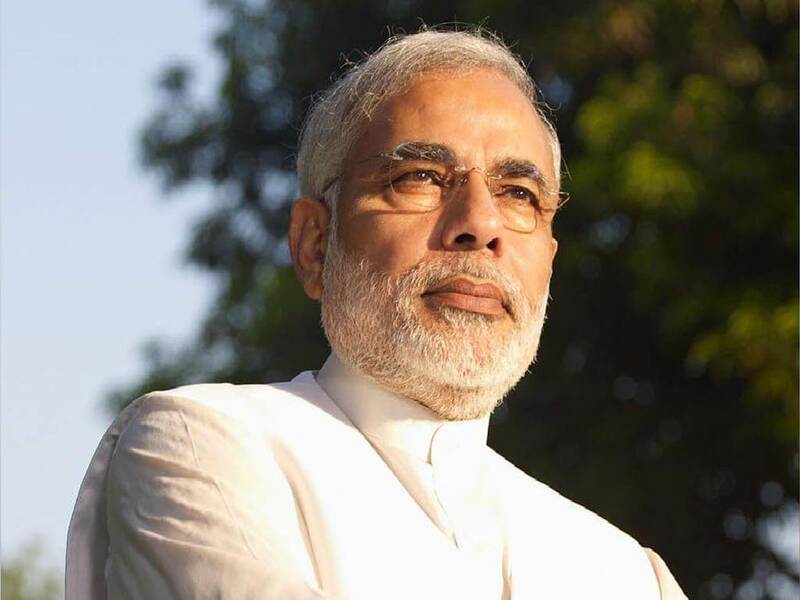 His vision of India as a global leader is still far but the work done in the last three years is to be applauded. Foreign Minister Sushma Swaraj also deserves credit for her proactive work on Twitter and solving issues which build goodwill of the nation. The foreign policy though is not limited to these but also involves tactical victories. India is fighting China on One Belt One Road initiative and is not looking good after Russia extended their support to OBOR. China incursion into Sri Lanka through Hambantota is another worry for India. 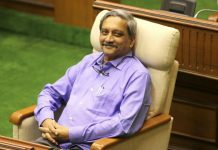 India though has also secured a major tactical victory in the Arabian Sea. The start of Chabahar port in Iran and its transport capability to Afghanistan has suddenly put Pakistan and China in a bit of worry. As the port is built and operated by India and provides a direct to India for transportation to Afghanistan. The foreign policy, for now, seems to be in quite a good shape under PM Modi’s government. He has been accused of acting as a foreign minister sometimes but it is his style of proactive leadership and seems to work for now. The challenges on International stage are not quite short and easy and thus will have to see what happens in next two year to be sure whether PM Modi’s Look East and tough stand on Pakistan and terror pays off. Read in detail Is foreign Policy under Modi Government effective? 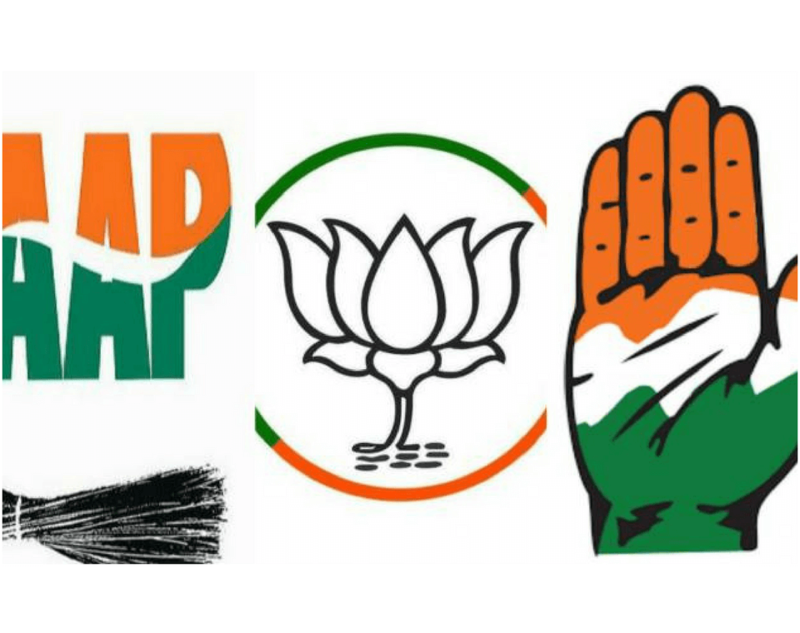 Previous articleMadhya Pradesh Elections 2018 – A Real Test of PM Modi? 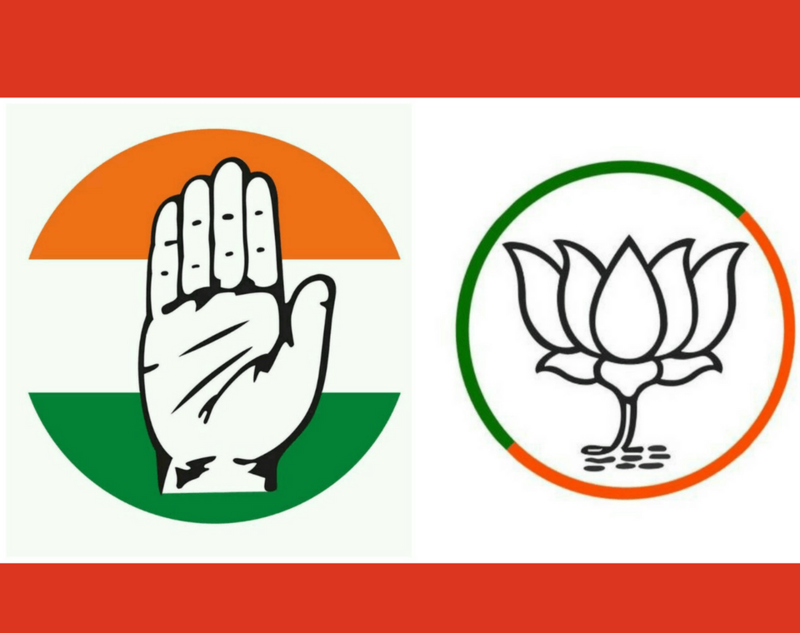 Next articleRajasthan Assembly Elections 2018: New Polls, Old Politics?